Since the very beginning, the Valletta 2018 Foundation has encouraged students and academics to involve themselves in the cultural programme. 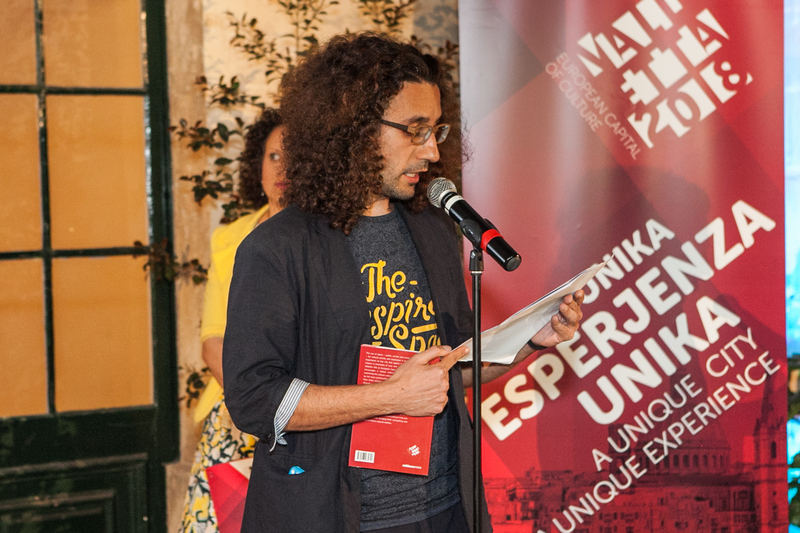 As a result, one of the first major projects launched by Valletta 2018, namely the Cultural Mapping, saw the direct collaboration of University of Malta researchers. Academics were asked to study Malta’s cultural assets from different aspects, be they social, political, economic and infrastructural, among others. This important study led to the publication of the book entitled On Culture: Mapping Valletta 2018, whose official launch was held on Friday 15th April 2016 at Auberge d’Italie. During this event, one of the authors Dr Jean Paul Baldacchino had the opportunity to explain the process of the study and give a glimpse of the results presented in this book, such as the direct relationship between culture participation and well-being. A reception following the launch allowed the audience to meet the researchers and exchange their views on the results of this book while watching the movements of the Argentinean Tango Dancers, who offered a live case study of cultural participation during this event. 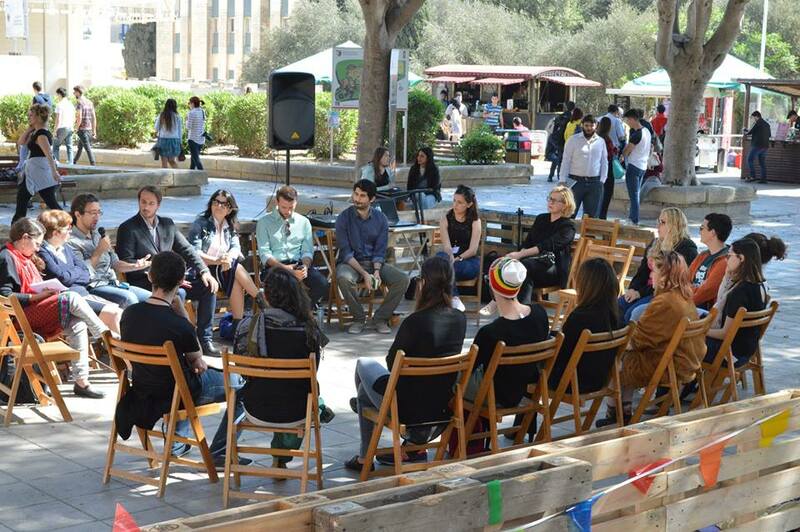 In an effort to provide a similar experience to students and academics, the Foundation’s Secretariat organised a panel discussion at the University of Malta Quadrangle (Atriju Vassalli). This was part of the Cultural Fair and Performing Arts Day set up by the University Students of Performing Arts association (USPA). Once again, the theme discussed was cultural participation and its effect on well-being. A good number of students and academics took part in this discussion and were afterwards given the opportunity to ask questions to the writers of the book. The participants’ response to this panel discussion was extremely positive and the event’s central location was key to attract the attention of passers-by and those students who regularly gather in this open space. The feedback obtained following this event and other Valletta 2018 events held at the University of Malta, such as the Culture Matters seminar, augurs well for further collaboration with university students and academics. The University of Malta Valletta 2018 Secretariat was set up in November 2013 with the aim of being the Foundation’s physical representation on campus.